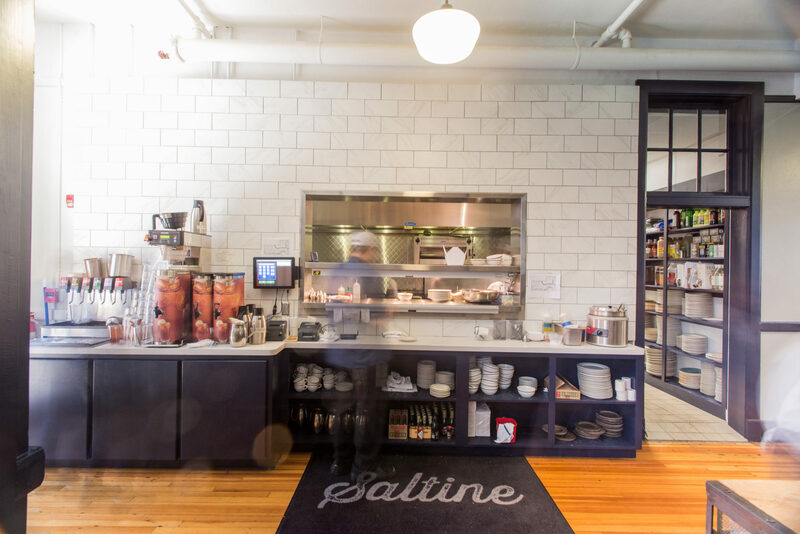 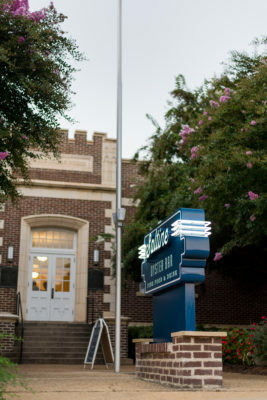 Saltine is a historic adaptive reuse project located in the Duling School in Fondren and is a Mississippi Landmark. 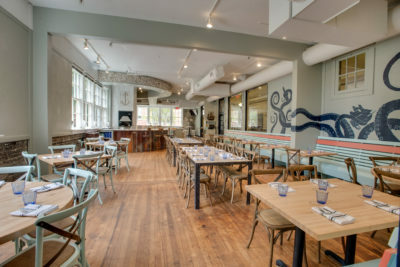 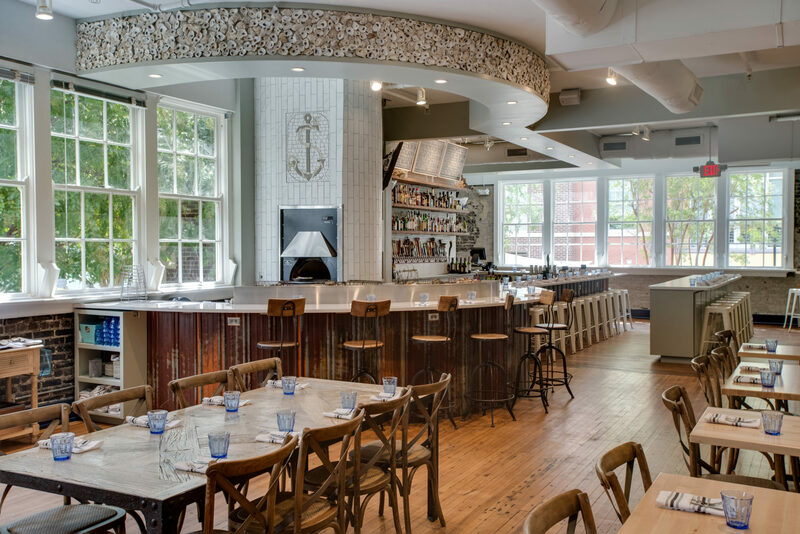 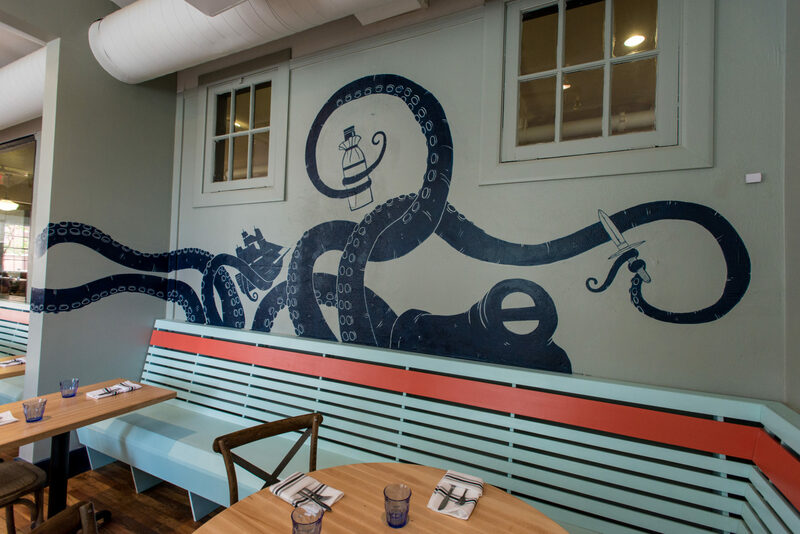 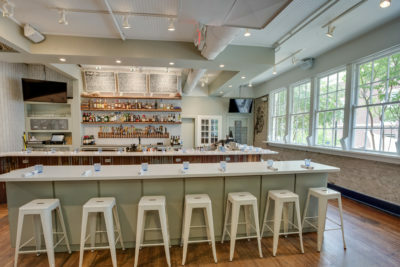 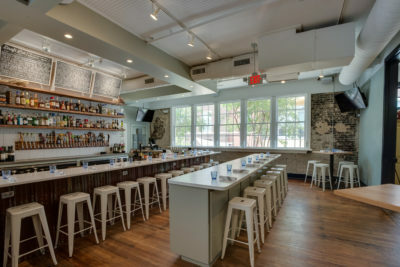 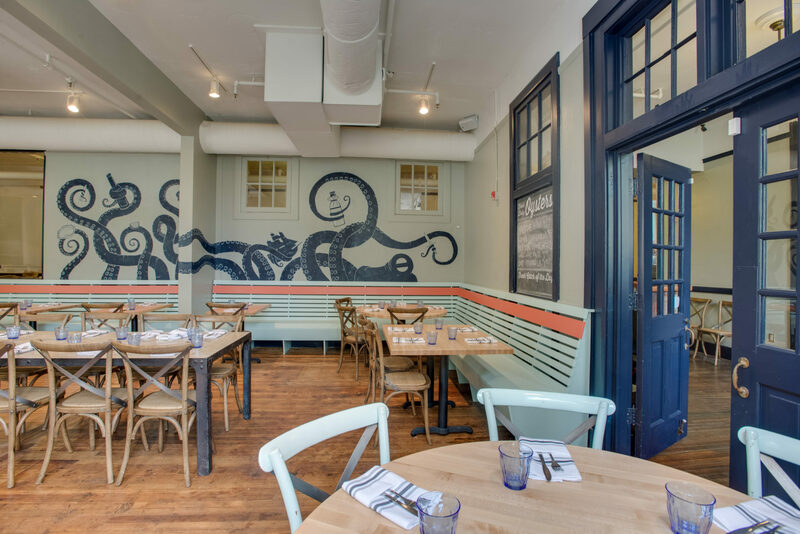 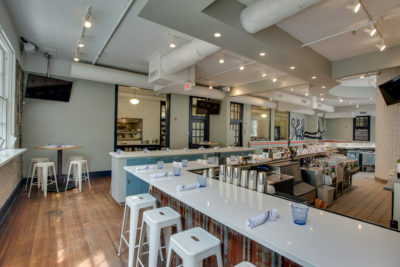 The 100 seat, 3,000 square foot restaurant converted an abandoned end of the building into an open floor plan that highlights the curved wood fired oven and oyster bar. 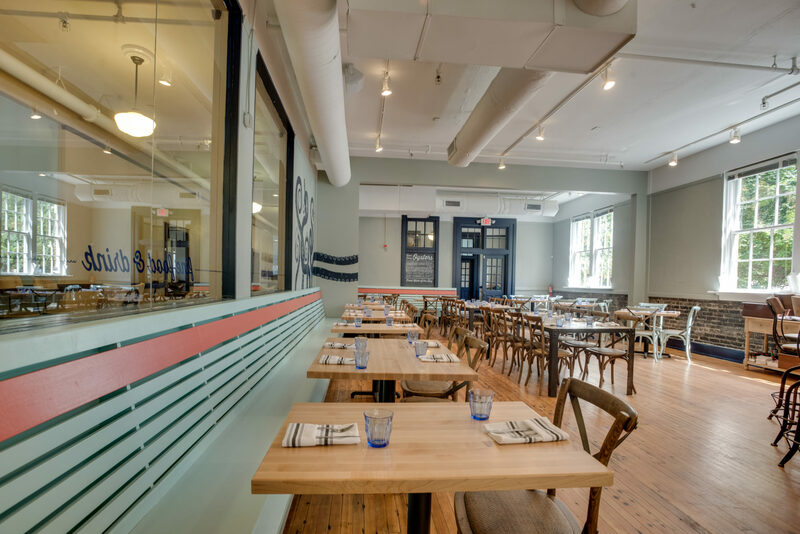 All of the original windows, doorways, floors and exterior walls were preserved while marrying them with the new function of the space.